Robert “Bob” Carl Jamieson, age 80, of Tionesta, passed away peacefully Saturday, February 10, 2018, at his residence in Tionesta after a brief illness. He was born July 24, 1937 at North Tonawanda, NY, son of the late James Robert and Helen (Schoenfeldt) Jamieson. Robert was a graduate of Tidioute High School, class of 1955. He was a veteran having served four years as a Medic in the US Navy. 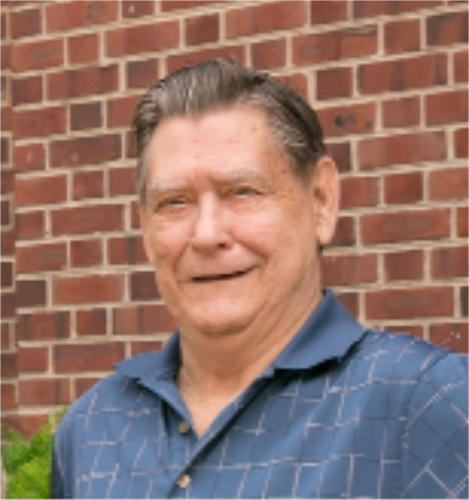 Following his discharge from the Navy, Robert worked at Norton Lumber Products in Tidioute, then as a machinist for Cyclops/Cytemp of Titusville, PA until his retirement. Robert enjoyed a lifetime of bowling, both as a bowler and a spectator. He enjoyed spending time with his family and friends at Camp Ralph, a family deer camp in Tidioute, and also with his companion, Irene R. Thompson. He was also an avid hunter. Robert is survived by a son, Jeffrey Jamieson and his wife Cathy of Titusville, two daughters, Gerri Caldwell and her husband Scott of Manchester, PA, and Nancy Ristau and her husband Craig of Hague, Virginia; six grandchildren, Christopher Jamieson and his wife Haley of Titusville, Stacy Jamieson and her companion Ray Tucker who are also of Titusville, Cody Caldwell and his wife Elizabeth of Lancaster, PA, Tyler Caldwell and his wife Carissa of Pleasant Hill, Iowa, and Jacob Ristau and Lindsey Ristau, both of Hague, Virginia; one great-grandson, Bennett Alan Jamieson, of Titusville; a brother, Thomas Jamieson and his wife Diane of Tidioute; a sister, Jo Jamieson Adams and her husband Robert of Stoneboro, PA; several nieces and nephews; and his companion, Irene R. Thompson of Tionesta. In addition to his parents, he was preceded in death by his brother, Richard Jamieson, and a niece, Debra Jamieson Brown. There will be no public visitation. A celebration of his life will be held at a later date. Arrangements are under the direction of the Norman J. Wimer Funeral Home of Tionesta. The family asks that memorials be made to Clarion Forest VNA, Inc., 271 Perkins Road, Clarion, PA 16214.